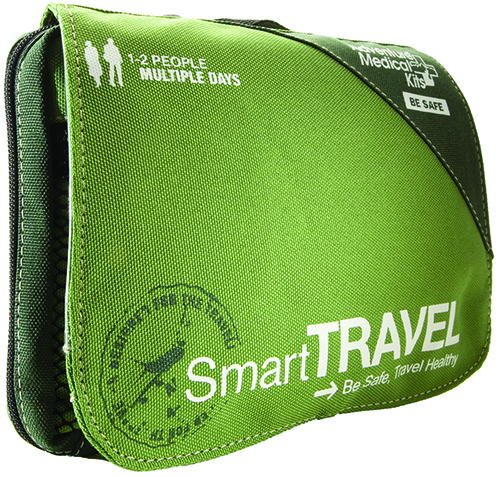 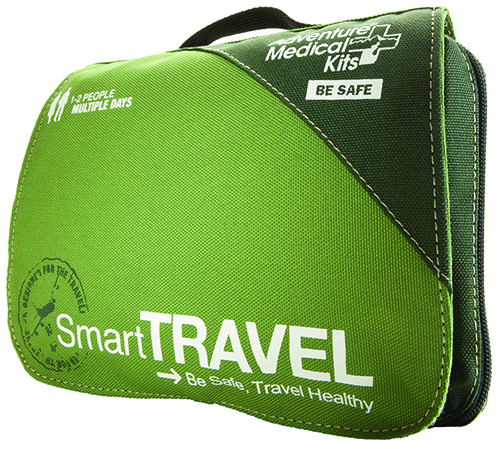 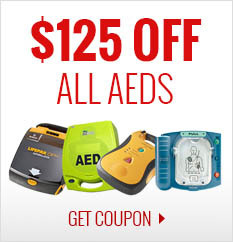 The Smart Travel is designed with the idea that common travel ailments should never derail your trip. 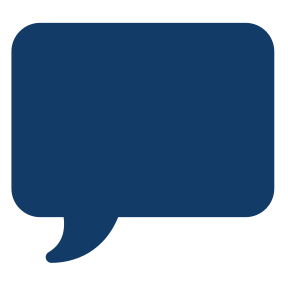 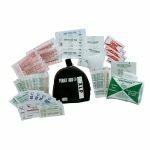 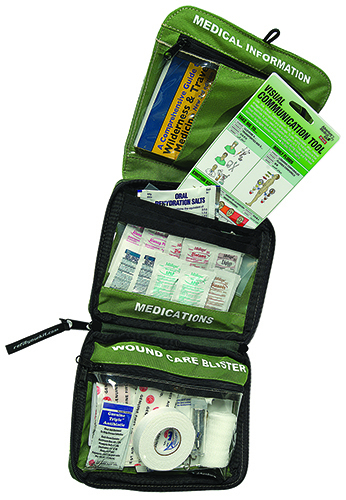 Contents include blister supplies to keep you on your feet, medications to treat stomach illness, dehydration, and pain & fever, and wound care supplies for minor to moderate injuries. 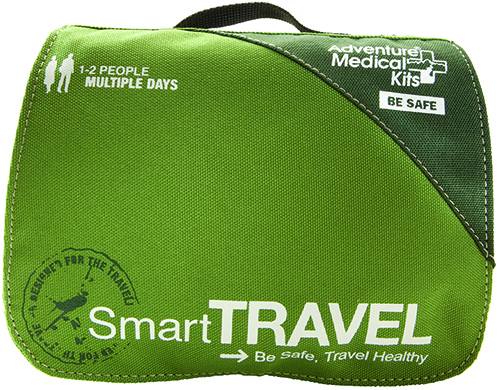 Whether you are touring in Europe, cruising the Caribbean, or traveling in the U.S., this kit covers all the bases. 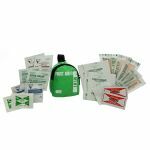 Benefit from our efficient kit building process which increases capacity and boasts a faster turnaround rate.